I made this because I’m tired of being down on Edmonton. It’s been ten years. Ten awesomely weird and wonderfully difficult years. I wanted to make something positive. I wanted to be nice, not sarcastic or smarmy. I wanted to make something from a good place. Not that place that Edmonton seems to bring out of me every so often. I wanted to make a poster…a comic book style thing. Anyway. There is enough negative stuff about Edmonton out there. Ironically enough, this is also my 99th post. Edmonton is what it is. And right now it’s where I live. And so it goes. 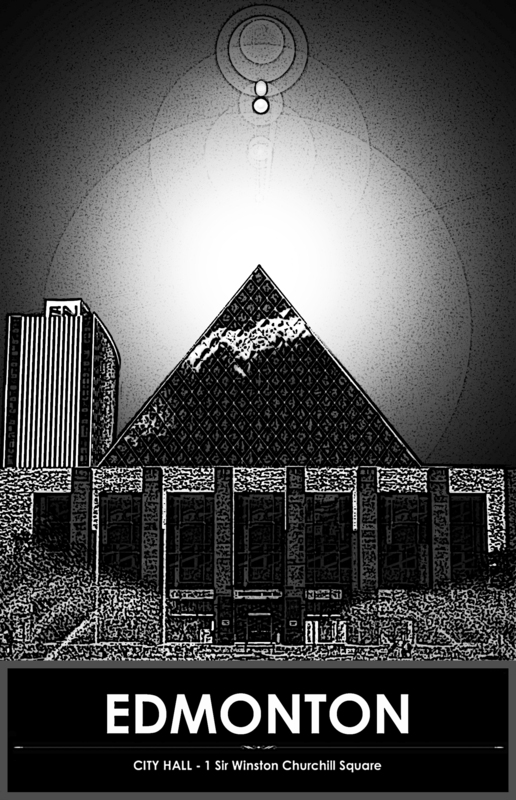 Edmonton; for me and mine–when we were young…was like so many towns, a place to escape from. Now it’s a place we new old-timers, who’ve returned, hope can re-vitalize itself and find a way to be human again in the way the wonderful cities have. By the way we are not from anywhere–except, maybe, we accept, where we are!